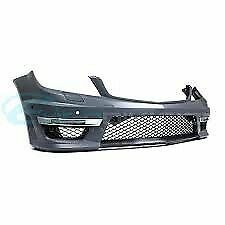 Hi, I’m interested in Mercedes W204 Facelift Bumper R3500. Please contact me. Thanks! Upgrade your W124's cracked pre-facelift dash with this crack free one off a late W124 with wood trim. IIn good working condition, delivery can be arranged to your door countrywide. For pricing or any other questions please contact me on 0780088781 (phone calls office hours, messages anytime) or email me. I have many other guaranteed used spares in stock for 1968 to 1995 model Mercs including for the following series: W108, W114, W115, W123, W116, W126, W124, C107, W202, W201.